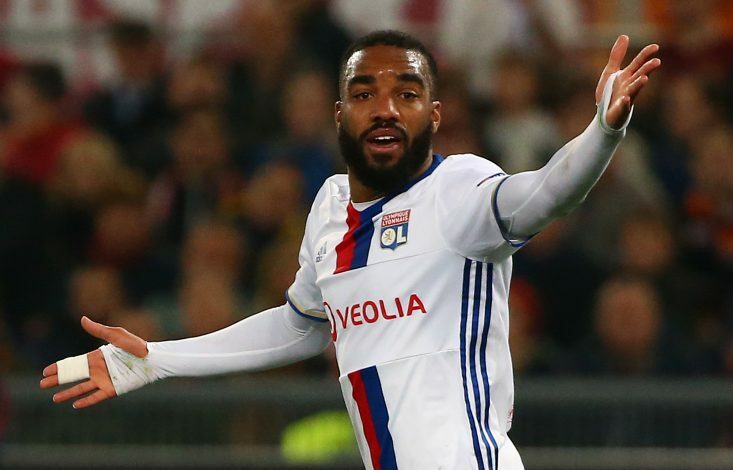 French striker Alexandre Lacazette has agreed to join Arsenal on a long-term contract. The 26-year-old, who was set to join Atletico Madrid until their transfer ban, arrives at the Emirates on a five-year contract. Arsene Wenger had been trying to get him since last summer, and after multiple unsuccessful bids, a club record offer of around €53m was finally accepted. The fee surpasses the £42.4 million signing of Mesut Ozil from Real Madrid in 2013. Lacazette told Arsenal’s official website: “I am, of course, delighted and very proud too because Arsenal is a legendary club. Throughout my childhood, thanks to Thierry Henry and other French players, I always dreamed of playing for this club so today that dream has been fulfilled. Wenger also had his say on the new signing, by adding: “We are very happy to have Alexandre join our group. He has shown over a number of years that he can score goals and that he is a very efficient finisher. As per club’s website, Lacazette is likely to make his home debut in the Emirates Cup on July 29 or July 30.